From deep in the heart of Texas, armed with the home-grown mantra “Turn On, Tune In, Drone Out,” The Black Angels ring real and rugged like a crimson full moon-lit night. Formed in May of 2004, the band’s sanctified holy racket was breech-born out of life-long friendships drawn up in blood and sealed with a kiss. Their self proclaimed “Native American Drone ‘N’ Roll” genre has progressed from communal living and the members’ eclectic upbringings. Bassist Ryan was born on a cult compound, guitarist Bland is the real deal son of a Texas preacher man, and drummer Bailey and vocalist Maas believe a little girl in a red linen dress haunts the group’s home. 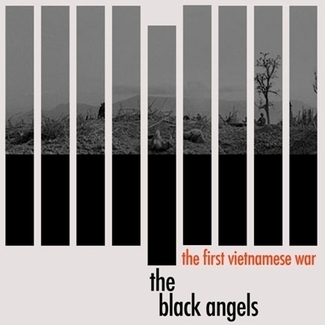 Taking their name from the classic Velvet Underground tune “The Black Angel’s Death Song,” these Angels are far more than classic revisionists with extensive record collections. This is heavy-duty psychedelic rock with an incessant primitive beat that echoes the spirit of the 13th Floor Elevators and early Stones. Calling the outskirts of Austin, TX their HQ, these hungry-to-create touring nomads crave taking their love for music out on the road. Their densely-layered songs feature Bland’s acid-infused finger-painting guitar and the melodic incantations of lead singer Mass within guitar/bass labyrinths from Ryan and Kyle Hunt. The music is martial-drummed into apocalyptic bliss by garage-punk goddess Stephanie Bailey. 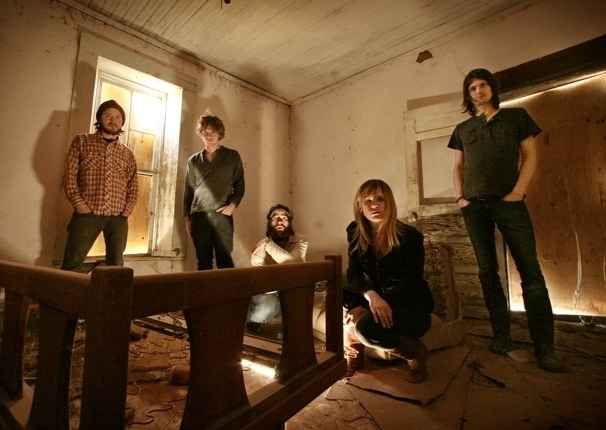 Following the success of the band’s self-titled debut EP and the 2006 full-length Passover comes Directions To See A Ghost over seventy minutes in length and the band’s mind-numbing psychedelic opus. DTSAG was brilliantly recorded by Passover’s Erik Wofford at Cacophony Recording Studios in Austin, Texas. FIRST ANNUAL LIGHT IN THE ATTIC SUMMER SPECTACULAR!!!! 2014 Austin Psych Fest with The Black Angels! Black Angels & Roky Erickson at Austin Psych Fest! LITA 7" Series - Sweet Tea (members of The Black Angels & Heartless Bastards) cover Wendy Rene's "After Laughter (Comes Tears)"
Austin Psych Fest 4 2011 --//|\\-- THIS WEEKEND! 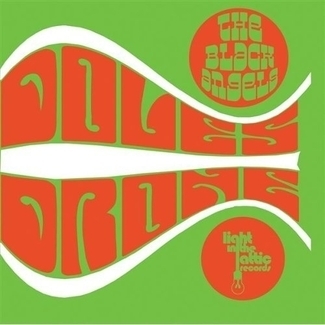 Record Store Day 2011 - The Black Angels "Another Nice Pair" !!! The Black Angels LPs BACK IN STOCK! THE BLACK ANGELS PLAY FUN FUN FUN FEST THIS WEEKEND! YOU LIVE IN LA? 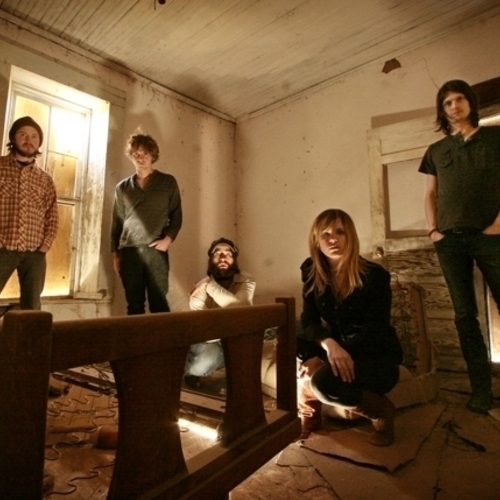 WANT TO SEE THE BLACK ANGELS & ROKY ON HALLOWEEN? 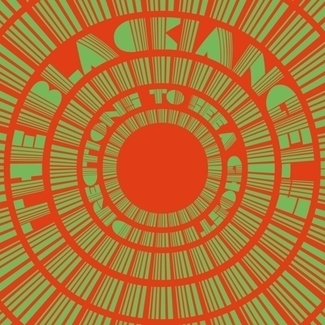 FOR DALLAS: THE BLACK ANGELS/ROKY ERICKSON AT THE GRANADA THEATRE TONIGHT! THE BLACK ANGELS ON FOX'S FRINGE TONIGHT! CMJ LOVES LIGHT IN THE ATTIC! 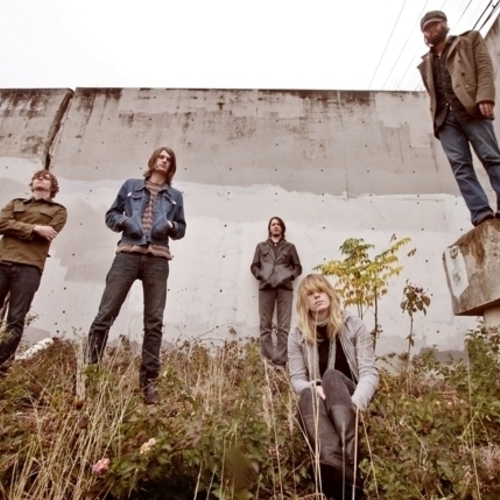 THE BLACK ANGELS RETURN TO SEATTLE! LIGHT IN THE ATTIC ALL OVER THE INTERNET! THE BLACK ANGELS IN THE NEW YORK TIMES! BLACK ANGELS' DIRECTIONS TO SEE A GHOST IN STORES TODAY! 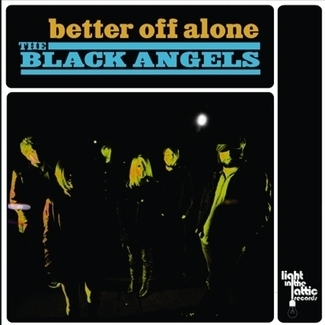 THE BLACK ANGELS' GLOWING REVIEW ON PREFIXMAG.COM! THE BLACK ANGELS ON THE COVER OF THE AUSTIN CHRONICLE! THE BLACK ANGELS STRIKE NEWBURY COMICS! 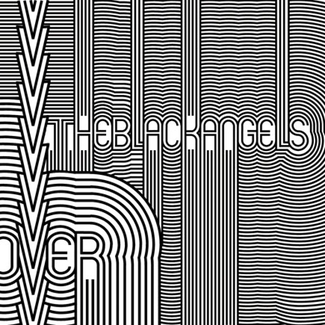 THE BLACK ANGELS SONG OF THE DAY ON KEXP! 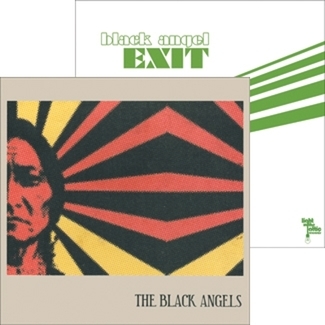 THE BLACK ANGELS EXCLUSIVE I-TUNES TRACKS! SEATTLE BLACK ANGELS FANS A PRESALE COMES YONDER! 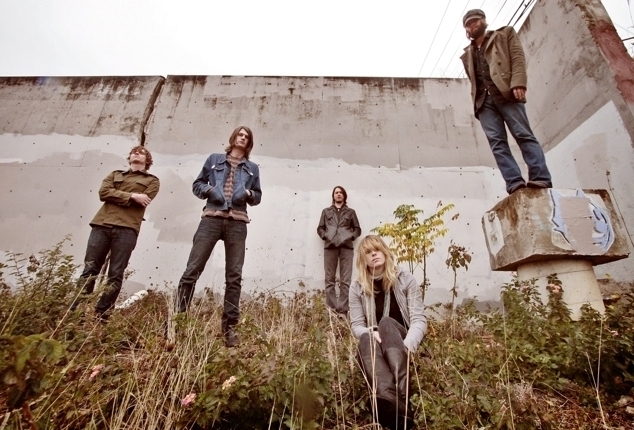 THE BLACK ANGELS PREMIERING ON KEXP'S JOHN IN THE MORNING! 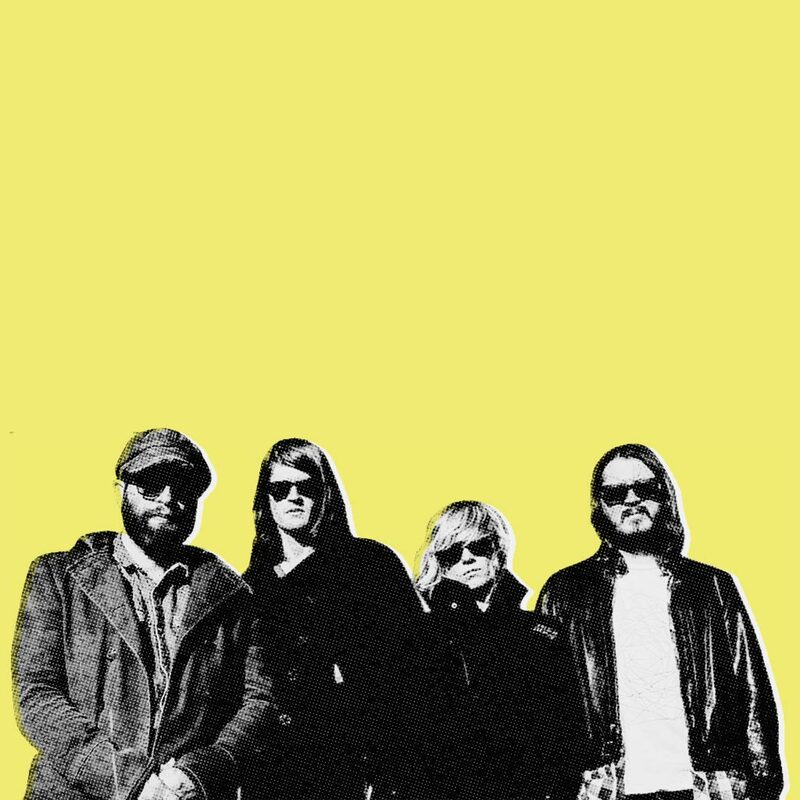 A BRAND NEW BLACK ANGELS PICTURE! THE BLACK ANGEL'S CHRISTIAN BLAND HAS A NEW BLOG! Black Angels At War Trailer! The Black Angels ... well ... EVERYWHERE! 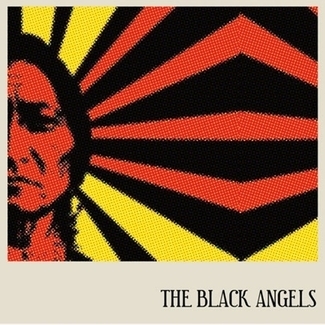 Black Angels are "At War"
Are The Coen Brothers Black Angels Fans?